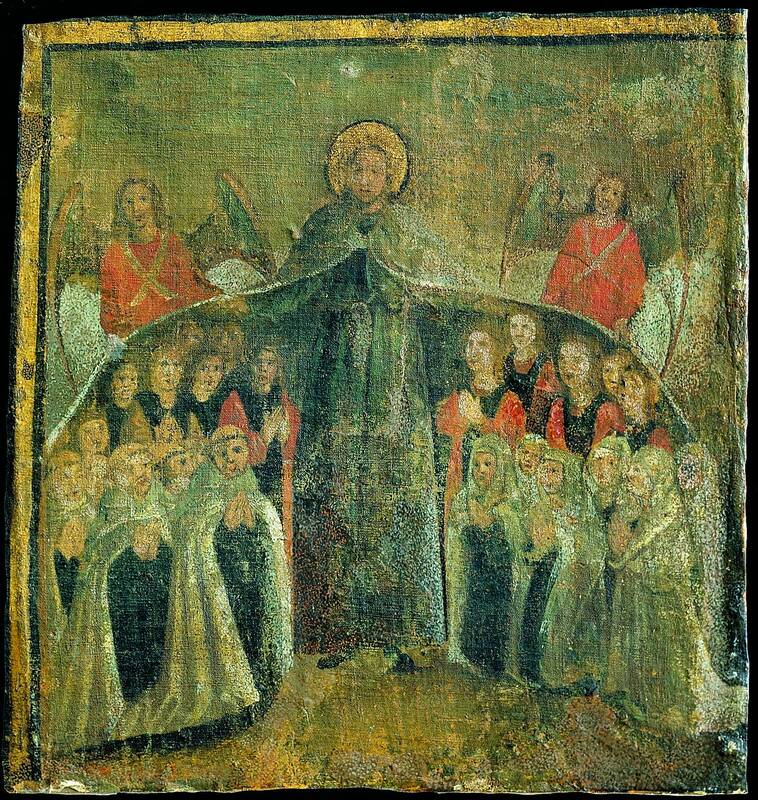 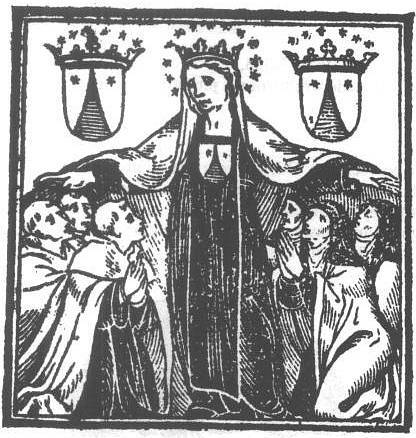 One of the most popular depictions of Our Lady in Christian Art is to depict her as the "Virgin of Mercy", sheltering a group of people under her outspread cloak. 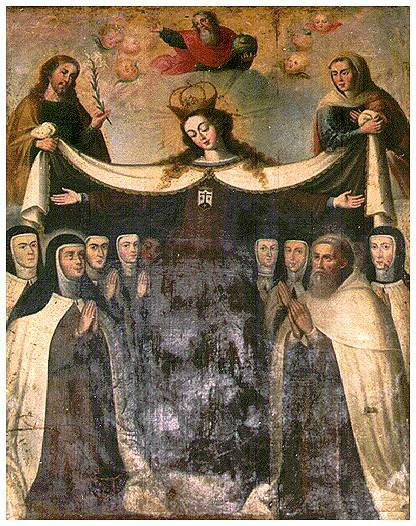 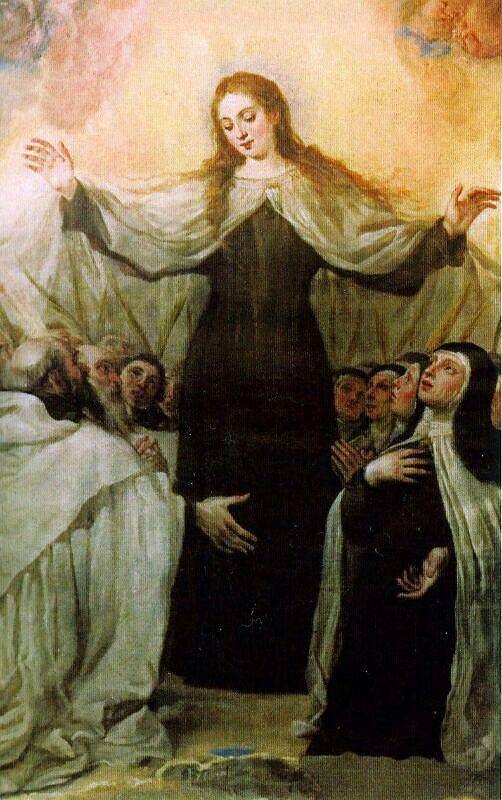 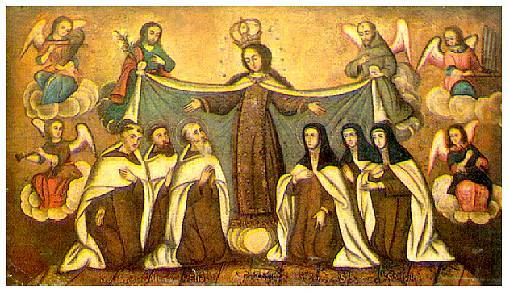 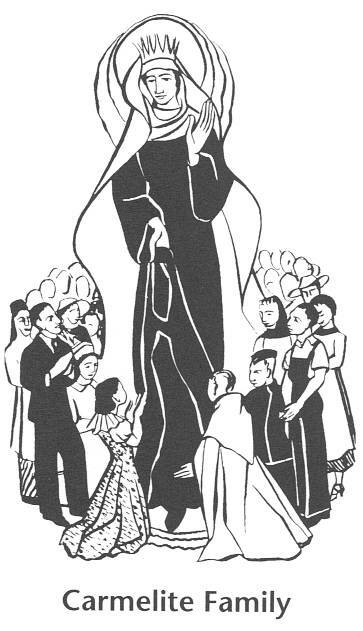 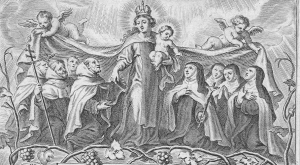 This has been a much loved image in the Carmelite tradition, stressing Mary's intimate role as protector, mother and sister of Carmelites. 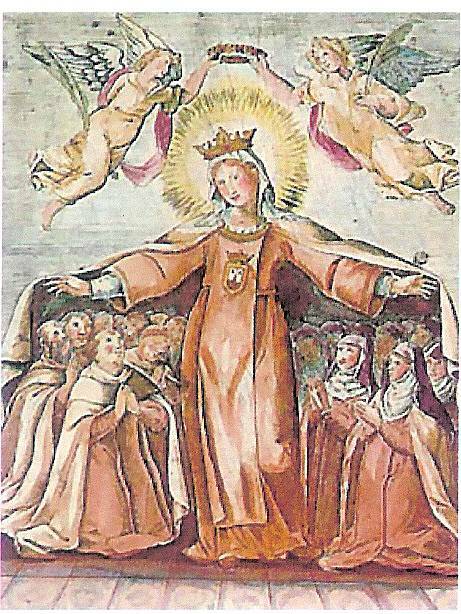 As we approach the Jubilee Year of Mercy, now is a good time to ponder Mary as "Mother of Mercy" (as she is called in the Salve Regina prayer). 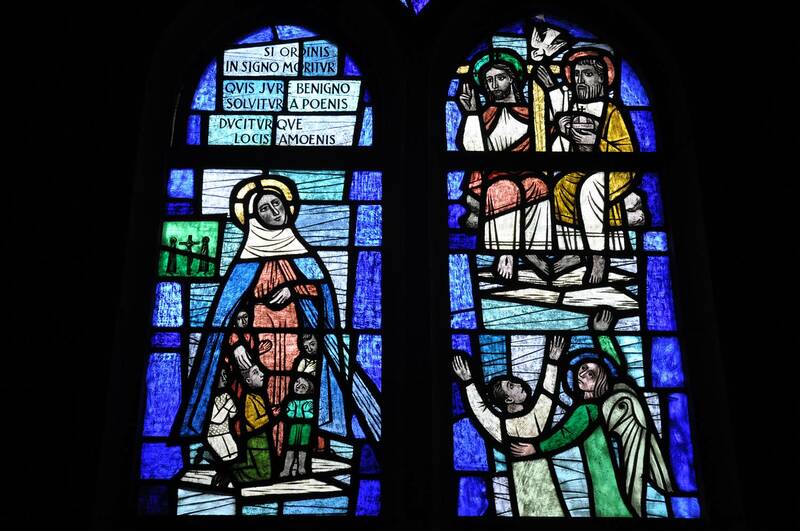 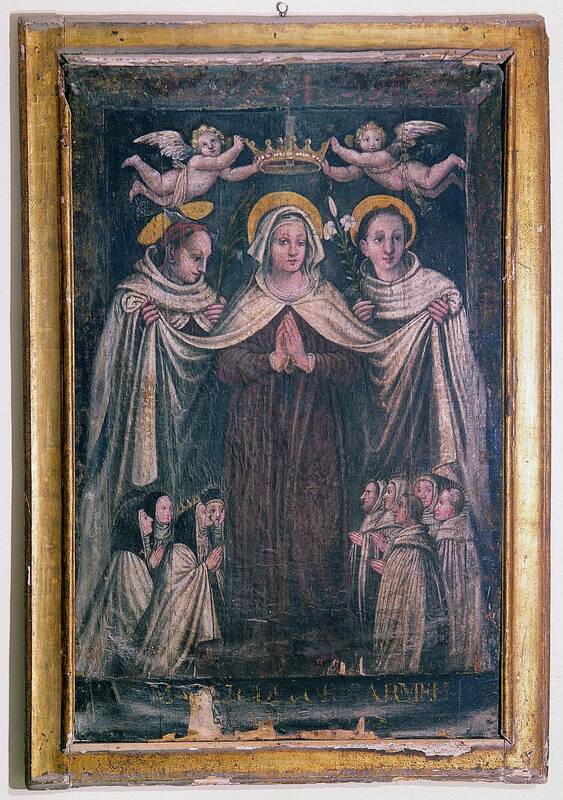 Here we are pleased to display a number of art works depicting Mary as "Virgin of Mercy" for the Carmelite Family.